All products are shipped via AUS Post. You’ll receive a tracking number via email when your order ships. For convenience to our customers, we do not require a signature upon delivery. 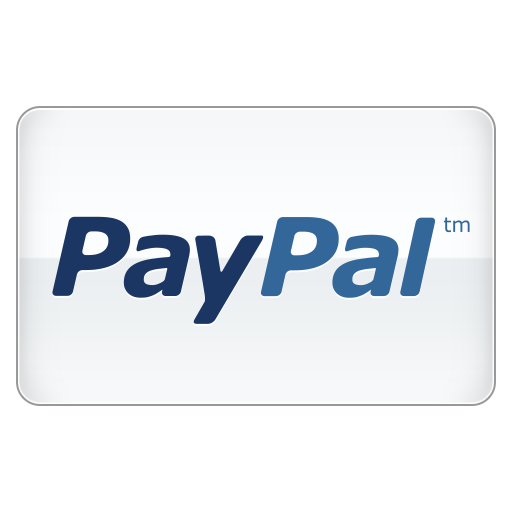 Orders over $99 qualify for free shipping and will ship standard AUS post. Orders over 22kg in QLD, WA and NT incur a shipping freight fee. Most orders placed before 2:00pm AEST are shipped within 1 business day. Orders are shipped from our Melbourne facility. Orders are shipped Monday – Friday. Transit times do not include the day of pickup, weekends, or AUS post holidays. If for any reason we are unable to ship your order within 1 business day, we will immediately contact you and inform you of what has caused the delay and what alternatives are available. Please note all shipping times are estimated. We do offer Aus Post Express shipping which delivers in 1-3 business days on average. But timetables are not guaranteed except for in the metropolitan areas. All major cities will see 1-2 day delivery. 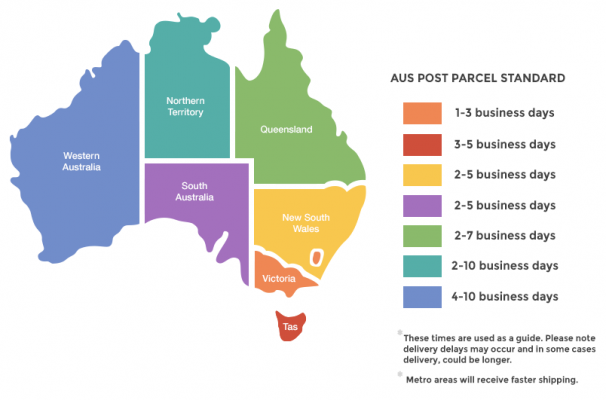 Check the Aus Post Express Estimator to ensure Express is available in your area. Express shipping is not available for orders over 22kg on our website as it is extremely expensive. If you would like this option please feel free to call us or email us at custservice@creamwhip.com.au to arrange. Products may be returned to CreamWhip within 30 days of purchase if unopened and in the original packaging. We will not accept returns without first being contacted via telephone of the product being returned. Buyer will be responsible for all actual shipping costs (i.e. if you were given “free shipping” on your order and decide to return this order, you will be charged the actual shipping fee). If you feel the product is defective, please call us right away and we will help remedy the situation.